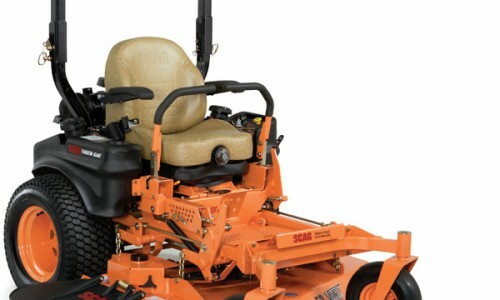 Scag proudly announces the introduction of its first zero-turn riding mower designed exclusively for residential customers… The Scag Liberty Z. 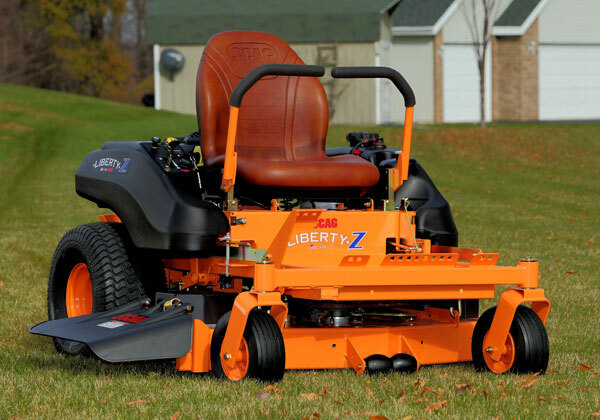 The rugged design of the Liberty Z ensures years of productive reliability, while its comfortable, ergonomic controls make operation easy. And since it’s built by Scag, the Liberty Z promises to leave behind a beautiful quality-of-cut cut that is sure to make your neighbors envious. Talk to your Scag dealer today about pricing and availability. If you are as “stripe crazy” as we are, we want to see your work! Post your best lawn striping patterns you have done with your Scag mower on Facebook, Twitter or Instagram using the hashtags #Scag and/or #ShowUsYourStripes. Not on social media? Email us your stripes and let us know your name and where you’re from and we’ll be happy to share! We will post the best ones on this page for everyone to enjoy. 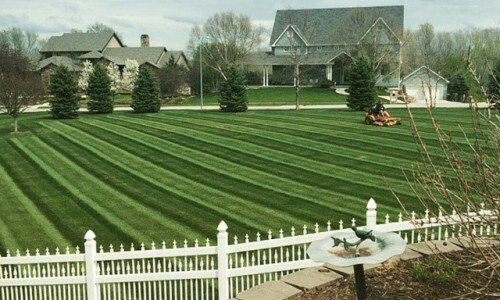 For more information about lawn striping and how to create incredible stripes like those shown below, click here! The Velocity Plus™ Cutter Deck delivers the unmatched power, precision, and performance professionals demand. This revolutionary deck design delivers high-velocity discharge, plus a beautiful manicured cut, even at faster ground speeds. 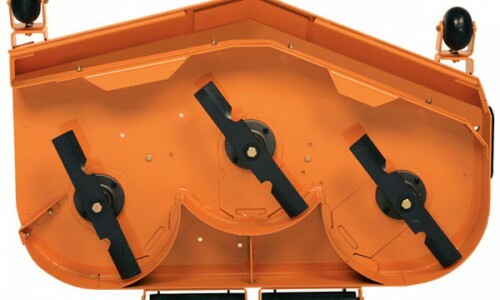 A redesigned cutting chamber and massive discharge opening provide even greater cutting performance with maximum clipping dispersal in any conditions. These models have been specially priced by Scag as national promotion models. They offer an incredible value for your hard earned dollar. There’s no need to make a sacrifice and buy a lesser product. You CAN own the best. Talk to your Scag dealer today about pricing, special financing and product availability. Normally these models sell out first and fast so don’t hesitate!